Datura stramonium, commonly known as Jimson weed, grows wild the world over. 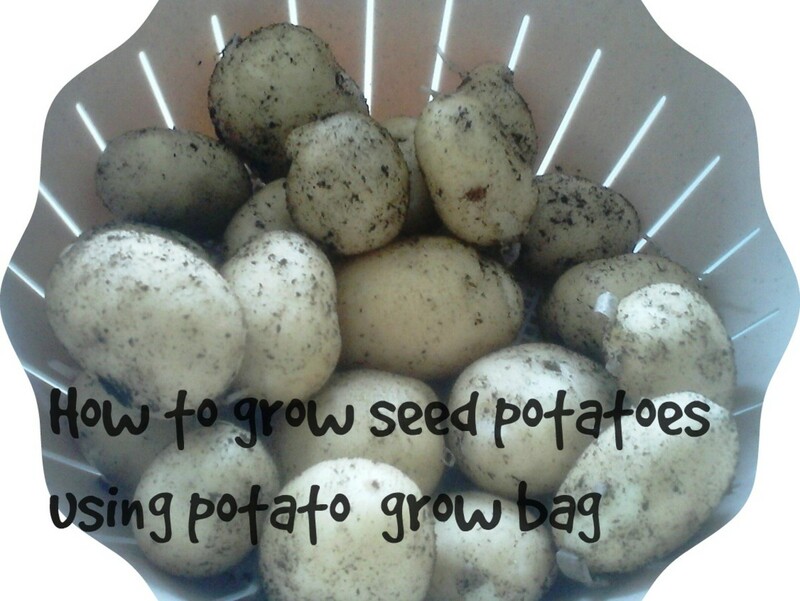 Its seeds can lie dormant underground and sprout into life whenever the earth above is disturbed. 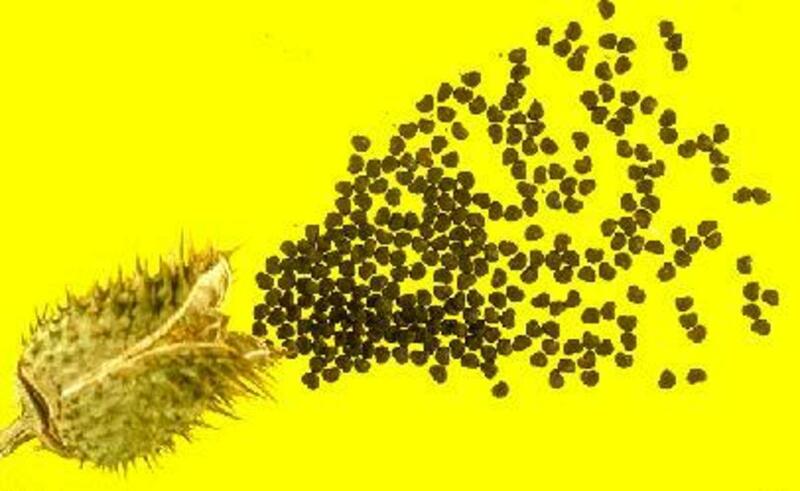 Despite its pretty flowers and intoxicating scent, gardeners really want to get rid of this plant as soon as it grows, because it readily spreads its seeds and before you know it your garden is filled with datura. Worse, datura is highly poisonous and even rubbing your eyes after handling the stems or leaves can dilate your pupils and make you feel odd, to put it mildly. 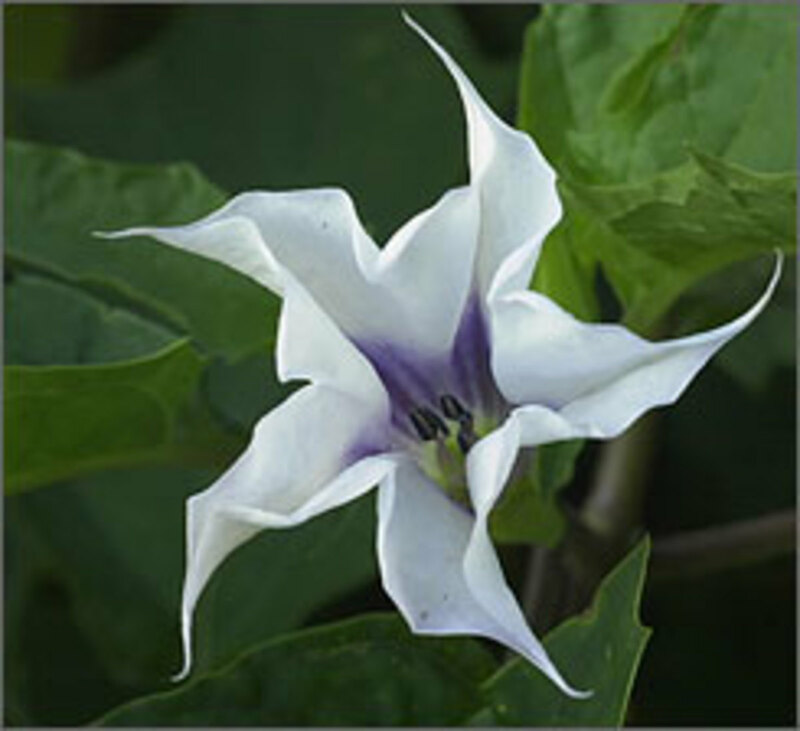 It is also highly poisonous to animals and pets, though most of them aren't stupid enough to try to eat datura stramonium, or any part of the plant. Its leaves and stem emit a foul-smelling odor that luckily animals don't like. Birds get the blame of spreading ripe seeds far and wide, but we can only assume that either the birds ate them by accident, or they like the feeling of 'flying high'! Birds are well-known for avoiding poisonous berries and fruits. Before the internet was born, watching whether or not birds ate the fruit of an unknown plant used to be a good way of telling if it was poisonous or not. 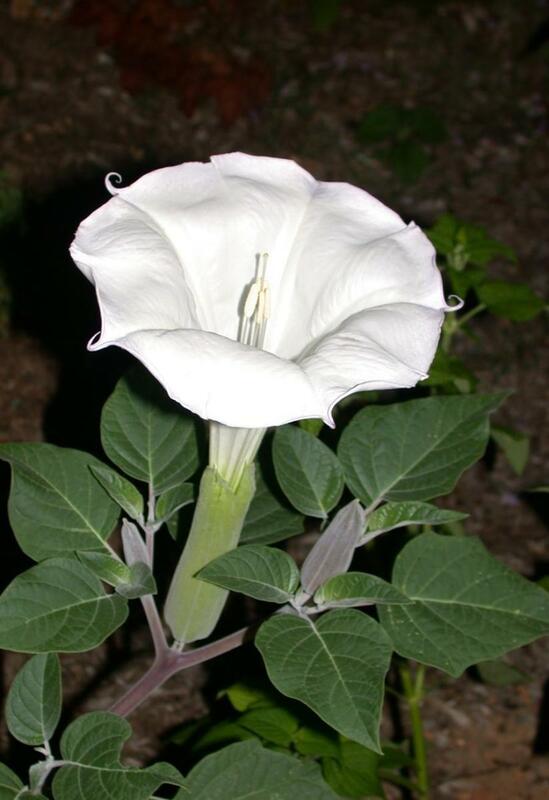 Datura stramonium is not only poisonous, it is a medicinal drug widely used by the pharmaceutical industry. Jimson Weed got its name after the town of Jamestown in Virginia, where the first mass poisoning of datura stramonium occurred. In 1676, a regiment of British soldiers under the command of Captain John Smith were attempting to stop the Bacon Rebellion in Jamestown, Virginia when the soldiers were given boiled stramonium leaves as part of their meal. All of them acted extremely bizarrely, with hallucinations and deliriums that lasted for 11 days before the effects wore off, according to reports. 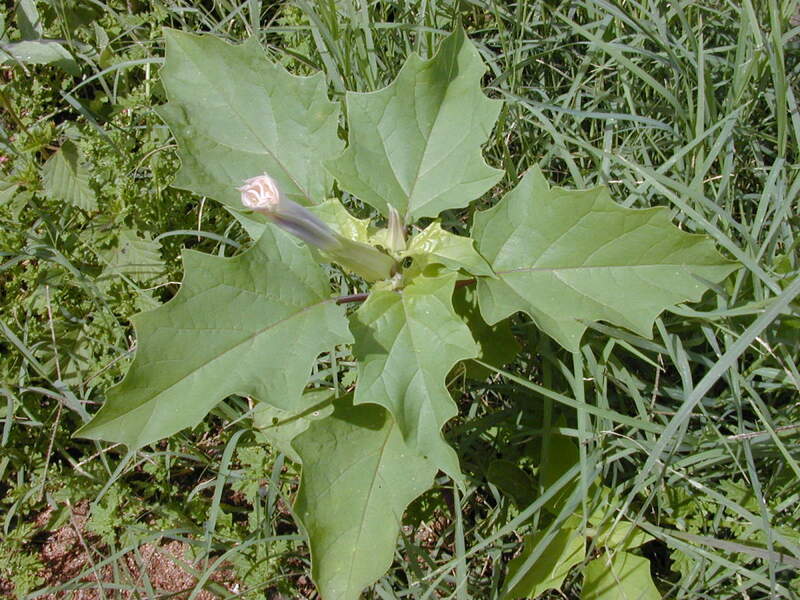 Since then, datura stramonium has been known in the US as firstly Jamestown Weed, later shortened to Jimson Weed. devil's trumpet, devil's weed, devil'd snare, thorn apple, tolguacha, stinkweed, locoweed, datura, pricklyburr, devil's cucumber, hell's bells and moonflower. The moonflower is in reference to its habit of opening its flowers at nighttime. Like all moth pollinators, it exudes a strong and delicious scent at night time to attract the moths. Datura stramonium grows to heights of between 2' - 5' tall. It flowers from summer through to autumn and its flowers are normally white, through they can be tinged with pink, and have long bell-shaped flowers that point upwards. 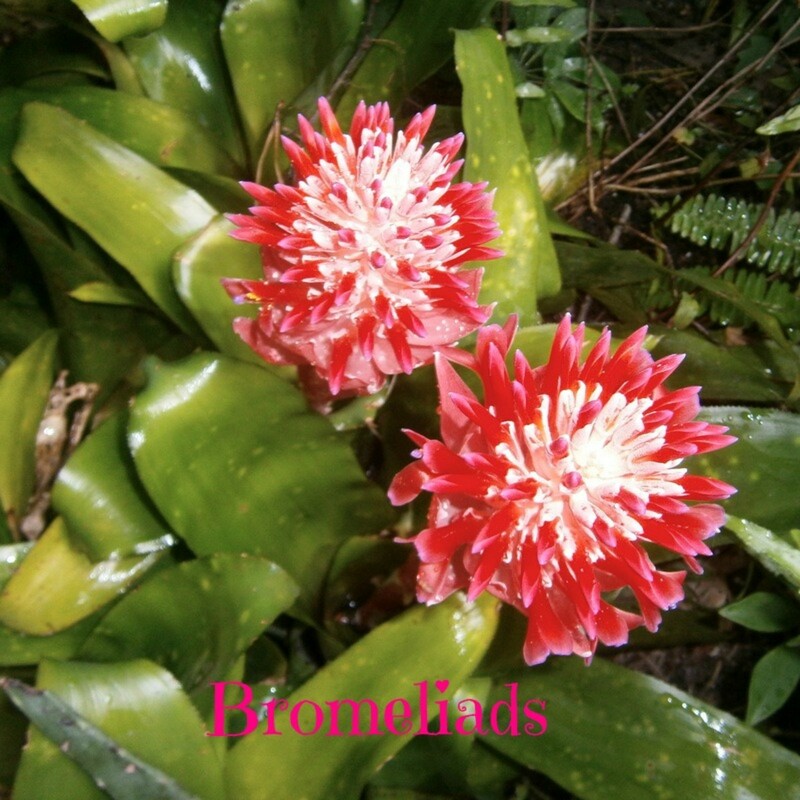 The leaves are broad and coarsely toothed, giving it a distinctive tropical look. Jimson Weed is a member of the 'deadly nightshade' family, solanaceae, and it produces two drugs, hyoscyamine and scopolamine, both are which are drugs normally given as a pre-med injection to patients about to undergo a general anaesthetic. Both drugs are muscle relaxants that also dry up the mouth and throat, making it less likely that someone would choke to death on their own saliva while undergoing surgery. In hospitals, they are given in carefully controlled doses. With datura, we have youngsters trying to emulate the effects, especially the hallucinogenic effects without having any idea of what is a safe dose or not. They put a tube down your throat with a funnel attached to the other end. The funnel gets filled with fluid, and lifted higher than you so that gravity drains the fluid into your stomach. It is then lowered to a bucket or other container on the floor where gravity again empties the fluid in your stomach and anything else lying there as well. They then lift the funnel high and fill with fluid again, and repeat the whole process again and again until the fluids run clear. If you are not unconscious you will be gagging and vomitting at the same time. It is not a pleasant experience. All parts of the plant are poisonous, and the poison is not diminished by drying, boiling, smoking or anything else you want to do with it. It is not a pleasant high. You will also have no memory of what has happened to you, under the effect of datura, but may recall seeing frightening visions not dissimilar to the DT's suffered by alcoholics on withdrawal. Please do not be tempted to try this plant as a recreational drug. I am warning your parents right now what to look out for, and you will end up in hospital getting your stomach pumped! Disgusting though that is, it may just save your life. Parents, please be on the look out for datura stramonium on waste ground near you. 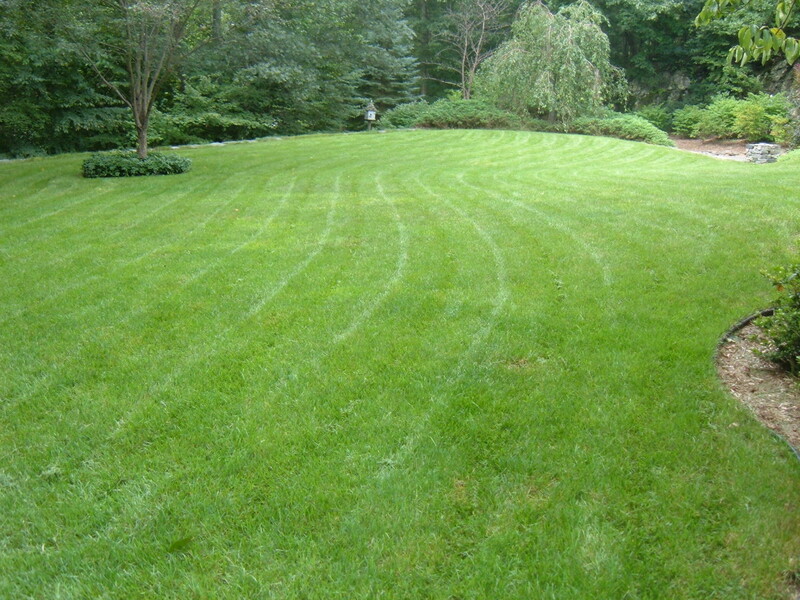 Look at the photos on this page so that you will know it when you see it. It has very distinctive seedheads. They are encapsulated within a spiny round ball, which when they burst open on ripening, reveals small kidney-shaped black or dark colored seeds. The seeds are every bit as poisonous as the rest of the plant. If you pull the plant out of the ground by the roots, make sure you are wearing gloves, or if not, that you don't touch your face again before you get the chance to wash your hands. Jimson weed, if not with seed can be disposed off on a compost heap, but if it has flowers or seeds it is safer to burn it, or bury it deeper than 2 ' in the ground. I feel sorry for the guy in the video. Hope he washed his hands real good after! Guess it is a good idea to always wear gloves when handling plants you are unfamiliar with! I also have not seen this plant...but if it pops up in my garden...it will be gone pronto! great Hub! 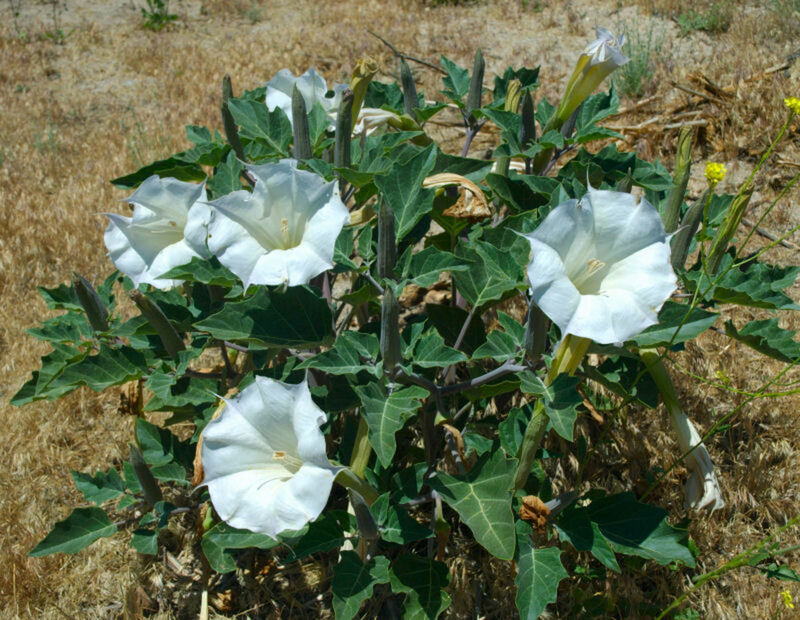 Nice article on poisonous and hallucinogenic plants.I also had the opportunity of know the botanical name of jimsonweed and also the hazardous effect of the seed to human consumptions.Also nice pictures. Oh my! I remember seeing Jimson weed in bloom near a dump site and thinking they were so pretty, like Petunias. I had no idea they were poisonous! Oh my! Not my "moon plant?" I don't recognize the plant, but I will be looking out for it from now on. It sounds pretty dangerous. I feel sure it grows in Australia somewhere. You are 100% correct in that digitalis comes from foxglove. Even belladonna is used to make sleeping pills - a whole host of natural plants go into modern day medications. The big danger with datura is that kids today seem to think its a new legal 'high' but it is killing them! Yikes! I've heard the name "Jimson Weed" before, but had no idea what it was or what it looked like. Thanks so much for posting this very informative and important article! I have never seen this plant, so perhaps it is only an east-coast native. Interesting that poisonous plants find medical uses. I believe that the drug digitalis is also from a toxic plant: Foxglove. You'll be on the lookout for it now, I bet! I don't think that I've seen this plant before.